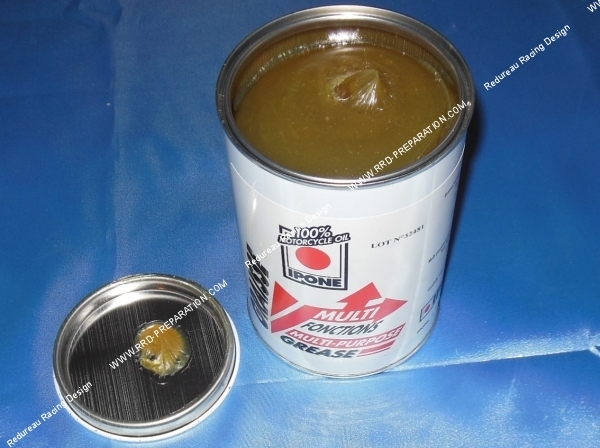 Ideal for pins, studs, nuts, and bearings ... High quality IPONE grease! 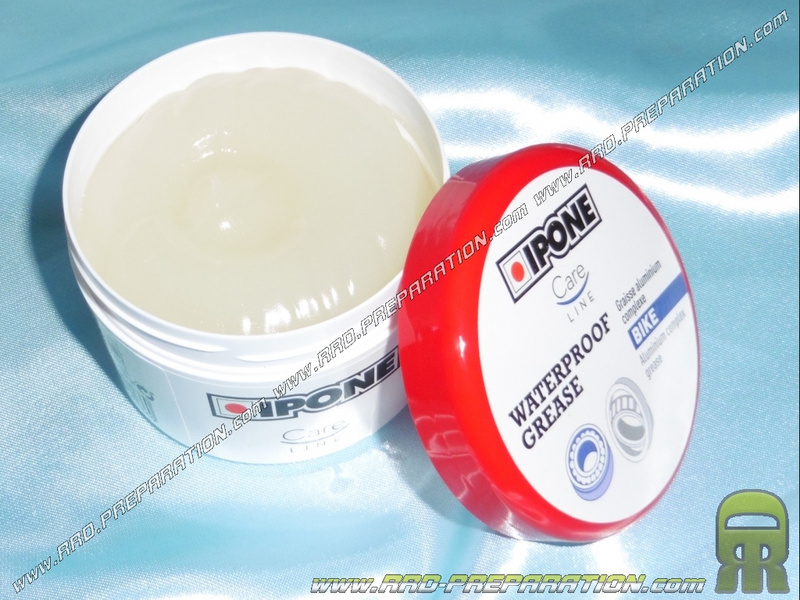 Here is the 900g pot of IPONE lubricating grease, for universal use. It will lubricate parts subject to high friction and will prolong the service life with careful and thorough maintenance of your parts. It can be used for axes, bearings, nuts, studs ... and many other applications.